Tip of the Day! 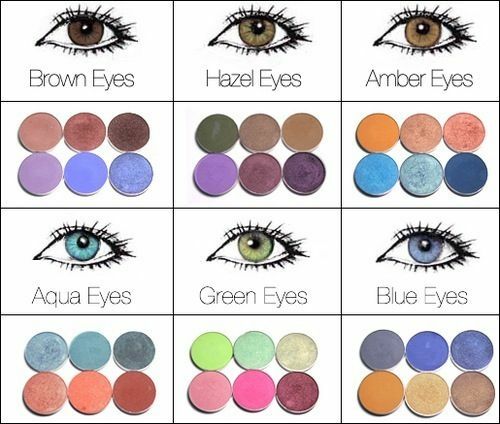 Eyeshadow shades to compliment the colour of your eyes! Tip of the Day! Apply eyeshadow like a pro! 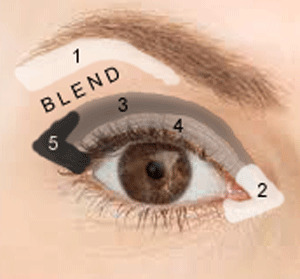 Here’s an easy diagram showing where what texure (light or dark) of eyeshadow needs to be applied. One of the simplest explanations I have come across.